Fill in the form and one of our representatives will be in touch within the next 24 hours! One of our representatives will be in touch within the next 24 hours! Need help picking the right product, interested in a custom pricing plan or another question? Contact us! 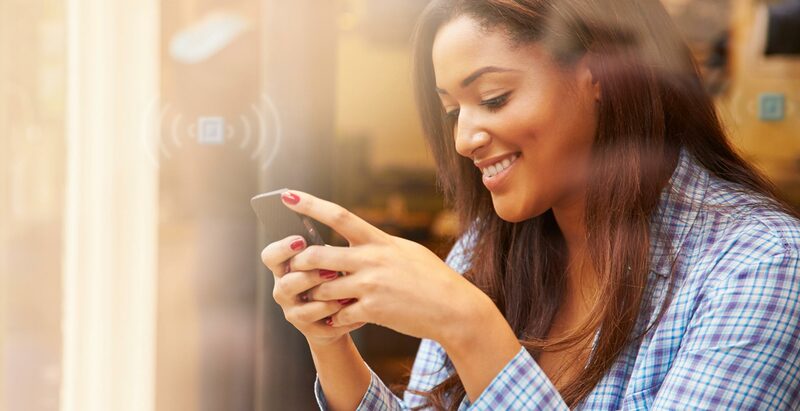 Leverage an end-to-end social marketing and payment service to boost conversions by locating your customers, socializing personalized offers and accepting payment through one seamless experience. Accept credit and debit cards, Apple Pay, Samsung Pay and other forms digital payments through your retail or online store. Integrate with proximity technology to promote offers and process payments as a part of the seamless SocialBillity experience. advantage by leveraging our team of expert digital consultants, software developers and product/brand experts to create new strategies, products and services that will expand your market presence and increase revenue. 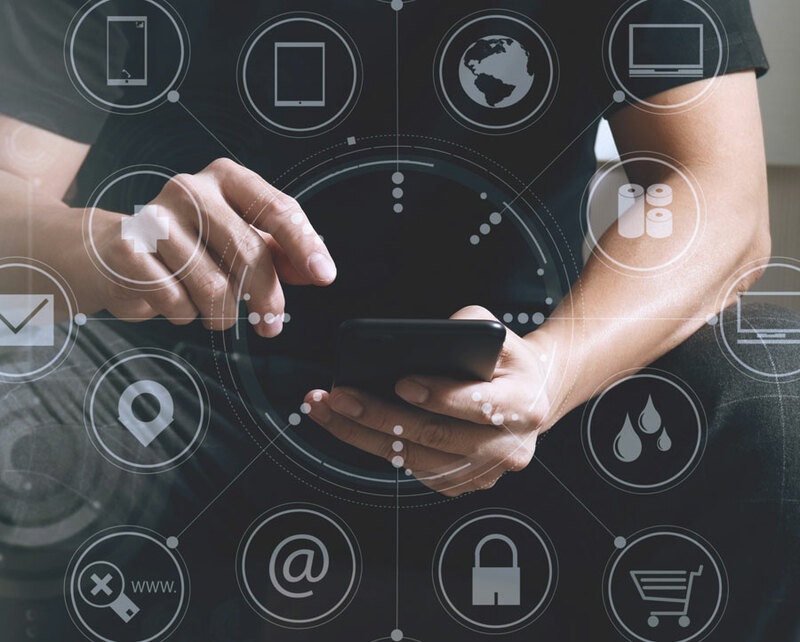 SocialBillity's mobile and proximity technology allows your business to locate, engage and track new and existing customers based on their social and buying preferences. 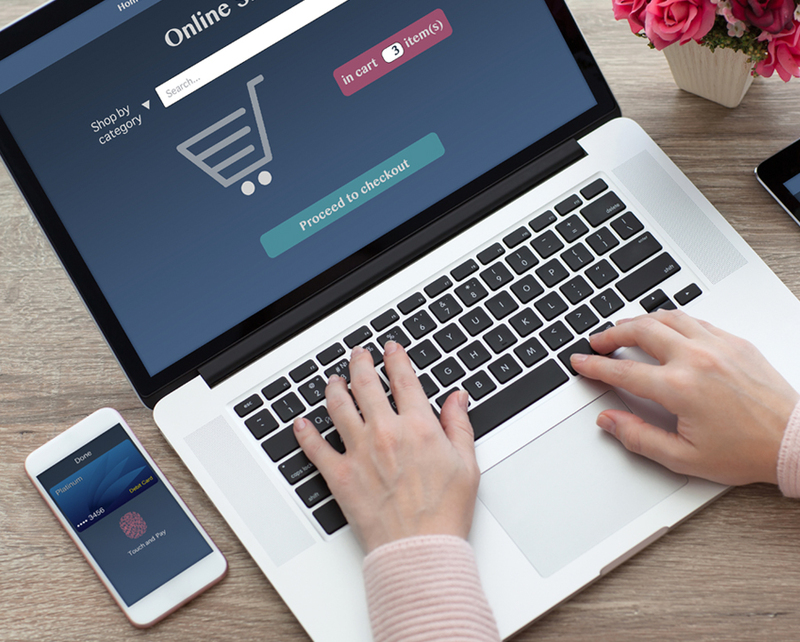 Get in front of the “buy” using SocialBillity algorithms to discover what new and existing customers want to buy before they’ve decided where to buy from! SocialBillity can automatically generate custom VIP offers based on the customer’s preferences to boost your sales and marketing efforts! Convert the customer's personalized offers to a sale by using a SocialBillity integrated payment partner to accept card and loyalty payments from your customers. Easily create and attach digital offers and campaigns to your retail location (or event) using our geo-location and beacon technology. Your beacons can detect customers as far away as 100 meters to within inches of your product stands for step-by-step guided sales experiences. Automatically send your existing and new customers personalized offers to their mobile device when they trigger the beacon(s). 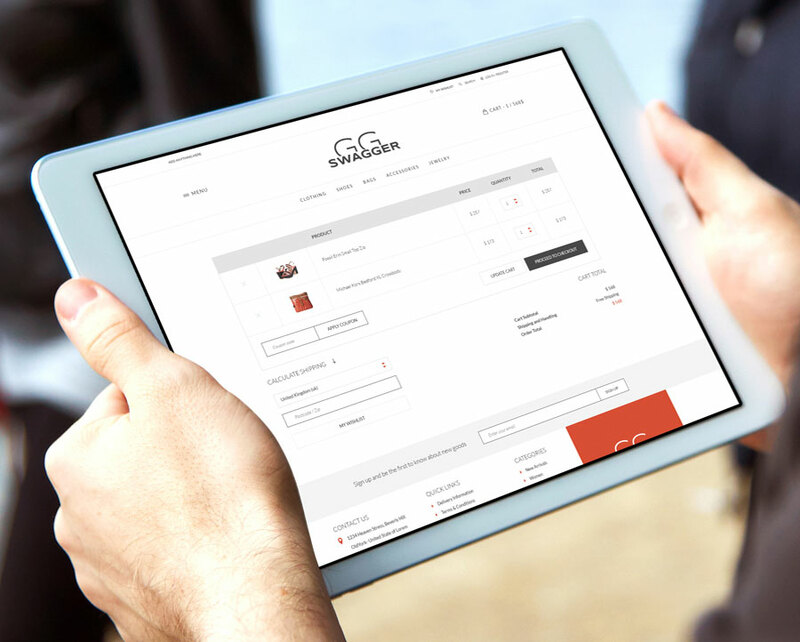 Close the entire sales cycle with our mobile, web and POS payment features for a seamless sales experience. Get an amazing online or mobile shopping experience and make it simple for your customers to make payments. 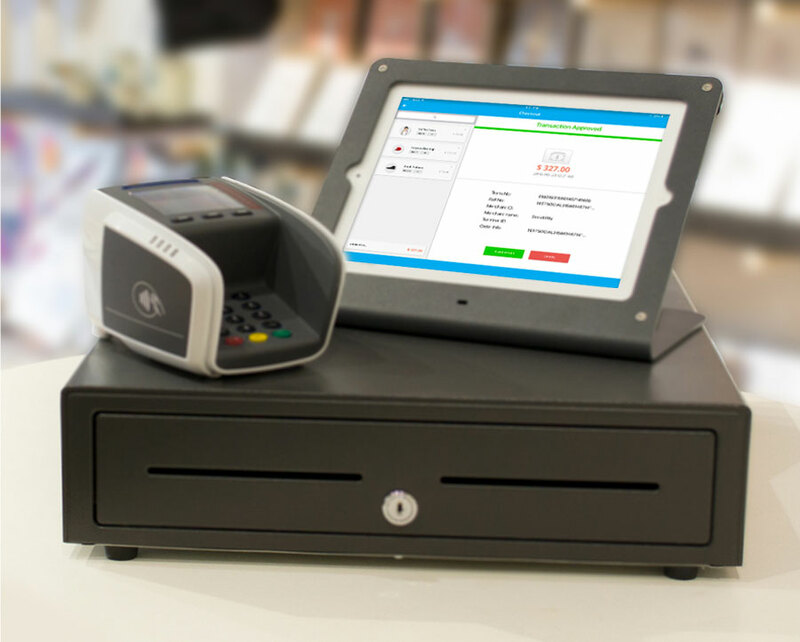 Sign-up for the SocialBillity mPOS or reprogram your POS terminal to take advantage of our low rates starting at 1.45%! Unlock features and save even more on your merchant services fees when you subscribe to SocialBillity. Offer loyalty programs that will increase sales and incentivize customers to get the word out about your business! We design immersive, customized and rich mobile apps and websites for guaranteed higher adoption and conversions. Get a custom, white-label payment solution branded for your enterprise and start selling to your customers today! Results driven social and guerilla marketing campaigns, SEO and SEM strategies customized for your business! We serve as brand and manufacturer representatives to help businesses foster new product innovations and sales channels. 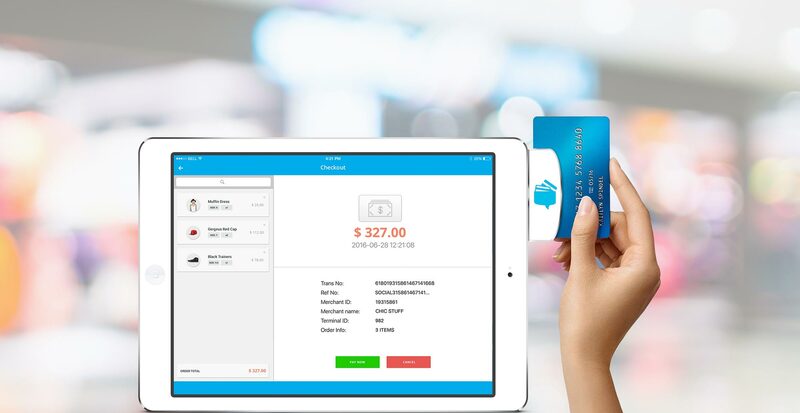 SocialBillity offers a mobile POS (mPOS) or we can integrate with many popular POS systems so your business can take full advantage of our social commerce capabilities. Use the SocialBillity mPOS to accept credit/debit/gift card transactions at your retail store or on-the-go for super competitive rates! Developers can leverage the SocialBillity platform to build out amazing social commerce experiences! Contact us at dev@socialbillity.com to get started. *All pricing is subject to change based on business needs. · SocialBillity is a social commerce as-a-service that enables businesses to improve customer experiences and sales through the use of the social and buying preferences of new and existing customers. 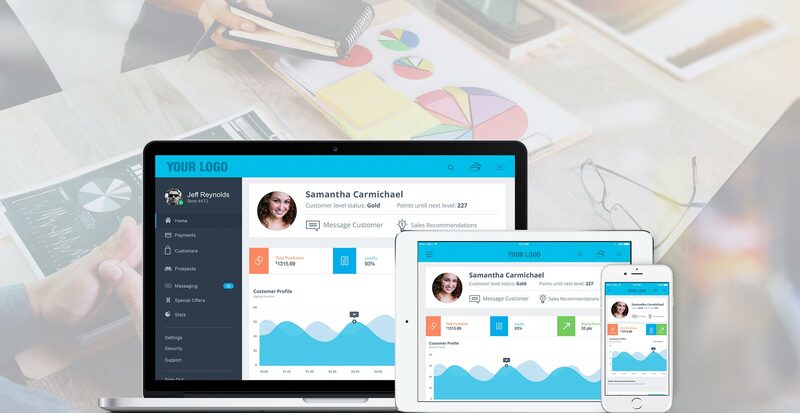 Launched in 2016 and based in Seattle Washington, our team consists of former Fortune 200 leaders in digital payments, UX design, web and mobile development, brand and manufacturer representation, commercialization and channel marketing. ©2017 Socialbillity, LLC. All rights reserved.